A leading hardware shop in Malaysia, Mee Huat stocks many trolleys that can be used for storing bulky items that weigh several kilogrammes. 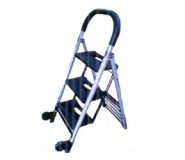 When a strong and sturdy tool trolley is required which can be used for safely moving large tools without posing a risk to the person who is pushing it, Mee Huat can help because it is a tool trolley supplier that makes many such items available. 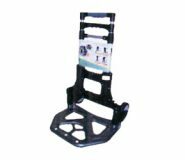 Competitively priced, several trolleys can be ordered even when a tight budget has to be abided by.